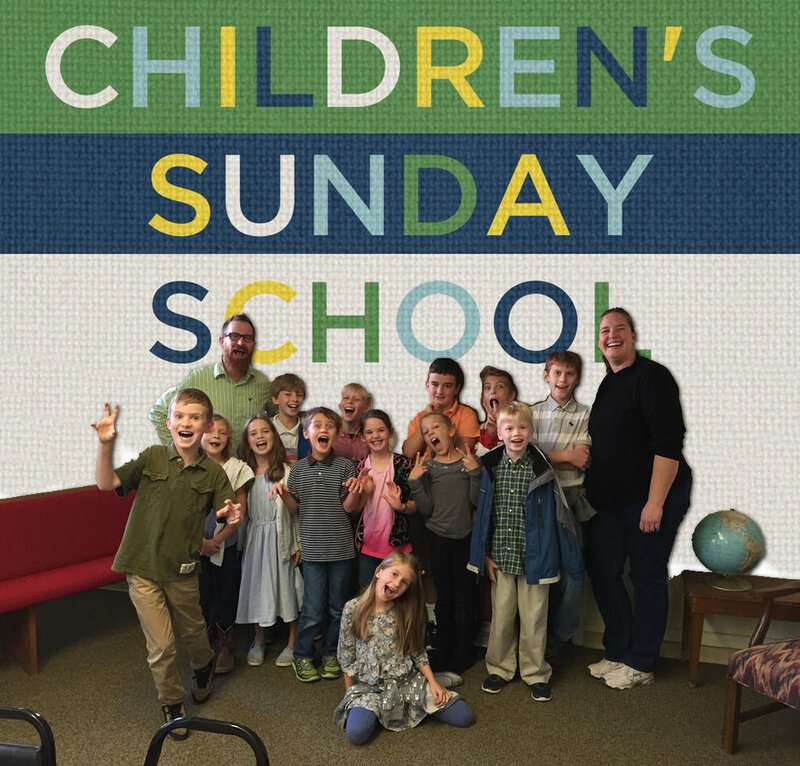 Following the rhythm of life in a college town we do Children's Sunday school for 8 weeks in the Fall and 8 weeks in the Spring. This is because we want to give a period of time for children to come together with brothers and sisters in Christ to learn about the great truths of the Scripture, yet without taking away from the home being the primary place of a child's discipleship. We use great curriculum from One Story Ministries.